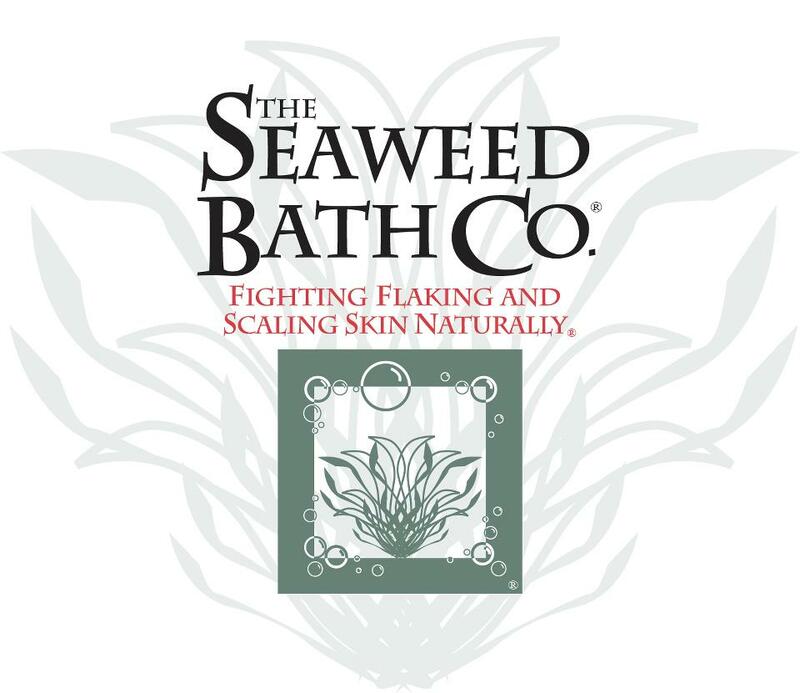 The Seaweed Bath Co is dedicated to fighting flaky, dry skin.. Naturally! Gluten, Paraben, Dye, and Sulfate free, Seaweed Bath Co seeks to treat psoriasis and eczema. There are 7 types of psoriasis, and no cure, only management. Founder Adam Grossman suffers with moderate psoriasis and has been able to manage it through diet and the seaweed products. Who better to develop helpful body products, than someone who truly understands the irritating side affects of the skin condition. 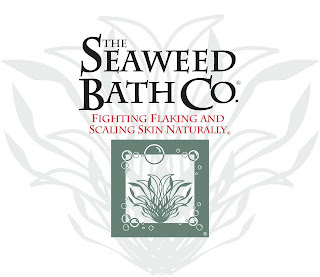 Even for those without psoriasis or eczema, Adam's Seaweed Bath Co products are wonderfully moisturizing to your skin! Natural Beeswax, Bladderwrack Seaweed Extract in Safflower Oil, Unrefined Shea Butter, Olive Oil, Cocoa Butter, Arrowroot Powder, Neem Oil, Lanolin, Vitamin E.
I also reviewed Wildly Natural Seaweed Body Cream in Lavender Scent. This also comes in Unscented, Citrus, Eucalyptus &Peppermint. Aqua (water), Helianthus annuus (sunflower) seed oil with Fucus vesiculosus (bladderwrack seaweed) extract, vegetable glycerin, palm stearic acid, emulsifying wax, Aloe barbadensis (aloe), Butyrospermum parkii (unrefined shea) butter, Theobroma cacao (cocoa) seed butter, Lavandula officinalis (lavender) essential oil, Aleurites moluccana (kukui) oil, Argania spinosa (argan) oil, silk protein, allantoin, Tocopherol (natural vitamin E), methyl sulfonyl methane, silver dihydrogen citrate, potassium sorbate. I have found argan oil to be a very moisturizing oil. I have reviewed other products with it and have sought out products with this specific oil in it. This body cream has a mix of wonderful oils and bladderwrack seaweed. I never heard of this before reading here, but this sounds like what I need. I would love to try the Wildly Natural Seaweed Body Butter. It looks like it does work terrific for dry skin and I love natural products.